Producer Salaam Remi is currently readying his newest Do It For The Culture 2 project, and has been tapping into his vast network of collaborators to bring the effort to life. 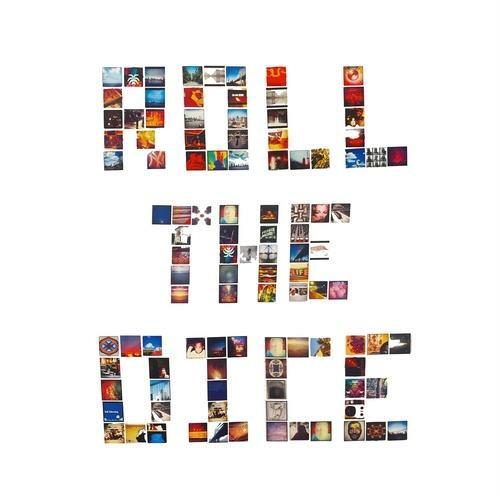 Previously, Remi released his "Find My Love" track featuring Nas and Amy Winehouse, a reprisal of the trio's "Cherry Wine" outing and now brings crooner Gallant into the mix for his latest "Roll The Dice." 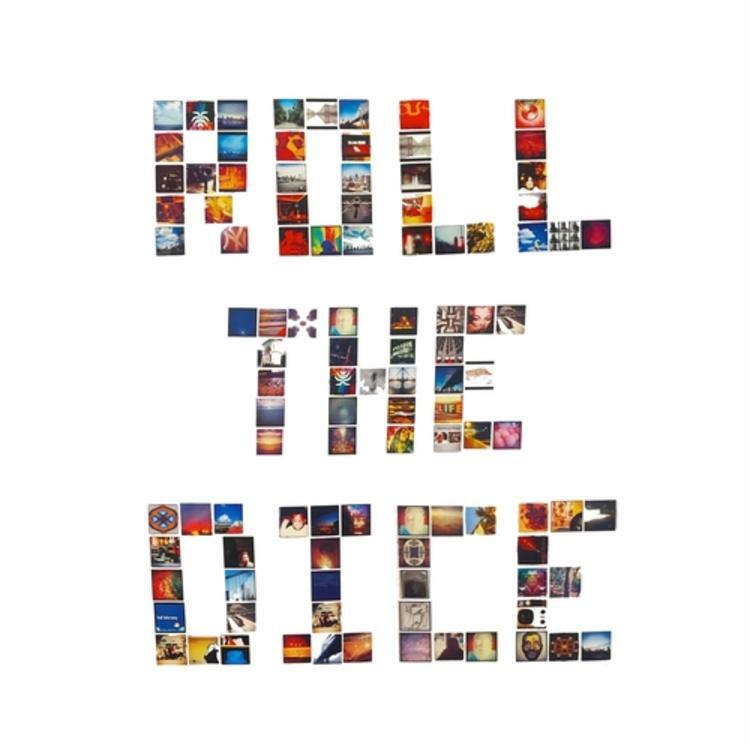 Stream "Roll The Dice" down below. Quelle Chris Releases Soulful New Song "Straight Shot"
Zoey Dollaz Drops Off His New Single "Highway Full Of Pain"